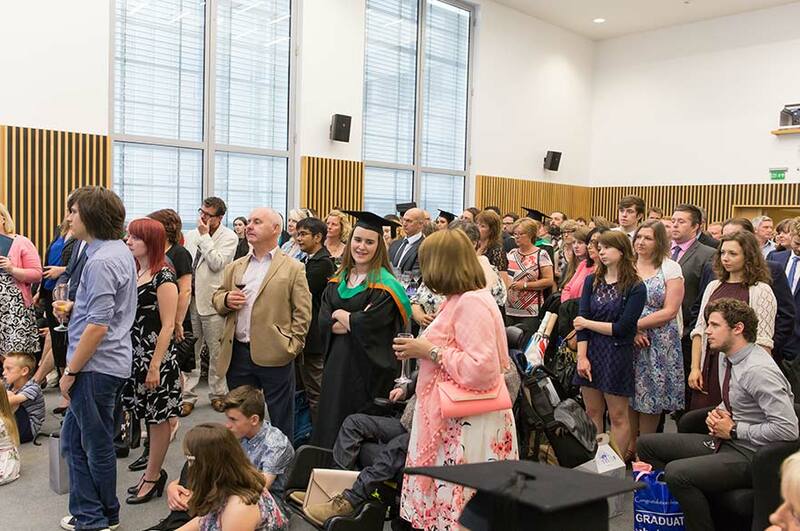 On Wednesday 22 July the School of Social Sciences was delighted to host a prize giving ceremony to celebrate the achievements of recent graduates. 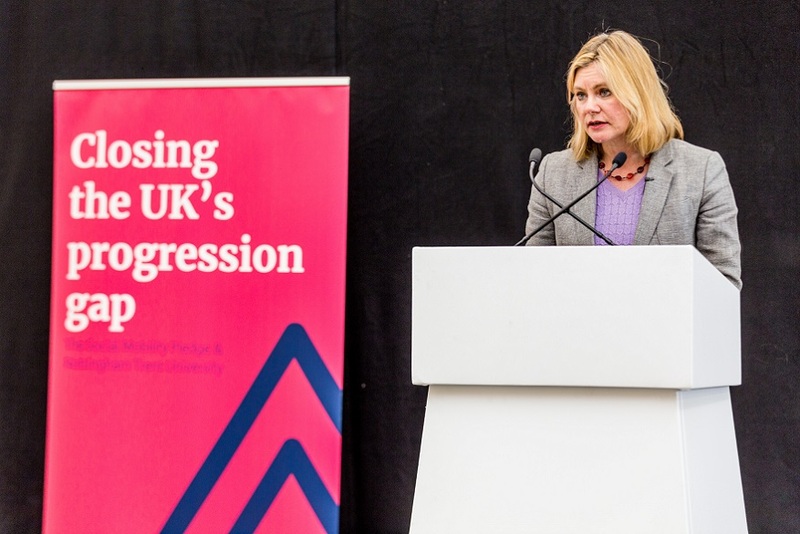 The event rounded off what had been an exciting day for students and staff, following on from the School of Social Sciences' graduation ceremony that had taken place earlier in the day. The ceremony was attended by students, their families and staff from across the School. 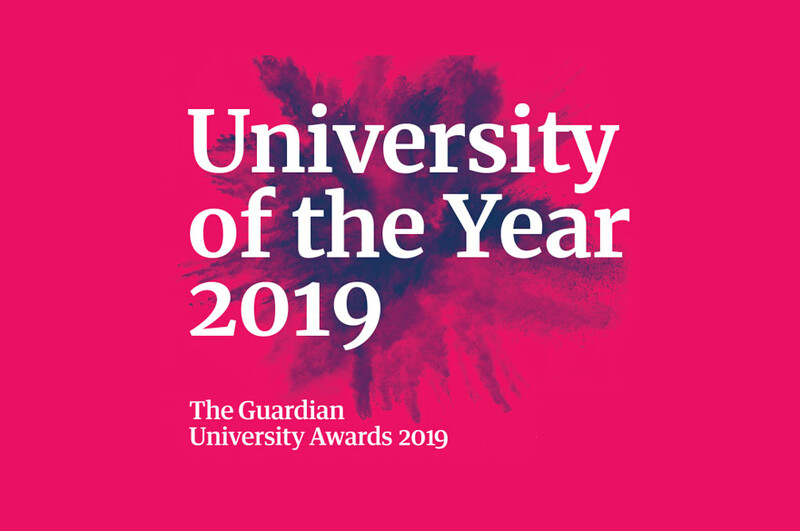 Prizes were awarded to students for a range of achievements including an award for the best dissertation, best integrative research project and significant contribution to the community. Dean of the School of Social Sciences, Kathie Moore said: "At this year's School of Social Sciences' Annual Prize Giving Ceremony we recognised 31 students for achievements both in their academic work and their contribution to university and civic life. "We celebrated some fantastic successes, achieved through real perseverance and at times, very challenging circumstances. I was honoured and proud to present the awards to such deserving students and it was wonderful to share this occasion with the students, their friends and families and staff from the School."